Evening all. How are you? Hope your Lent is going well and producing deep introspective insights into your personal human condition. I appear to have accidentally given up reading for Lent which is not ideal. I keep falling asleep on my Lent book. I can fall asleep on a sixpence at the moment, so I don’t think it is any kind of judgement on the book. Anyway, there is ages to go yet for me to pull it back. I’m not sure that’s how Jesus would approach Lent to be honest – just messing around in the desert for a while because he knew he could sort it later. I am not used to Lent. I always used to think that Ash Wednesday referred to having Potato hash for tea – using up potatoes and carrots and the like before the fasting started. We wagged church on Sunday. It was an all-age service and, as that usually means 785 choruses with actions and, as we don’t really know many people yet, we decided to give it a miss. We are not comfortable enough yet to sing “I wish I was a buzzy, buzzy bee” or do that one where you have to hold your nose and make a noise as if you are drowning while you bounce up and down. (HOH would like me to write that he will NEVER be comfortable enough to do that and he deeply resents being judged because of it) So we went for breakfast by the harbour instead. It was very nice and indeed would have been nicer still if they had bought us an omelette each as ordered, instead of just the one. We were a bit short of time so had to split it. Very nice but I was forced to have a Twirl as pudding because I was out for breakfast treat and therefore have to eat until I feel a bit sick. 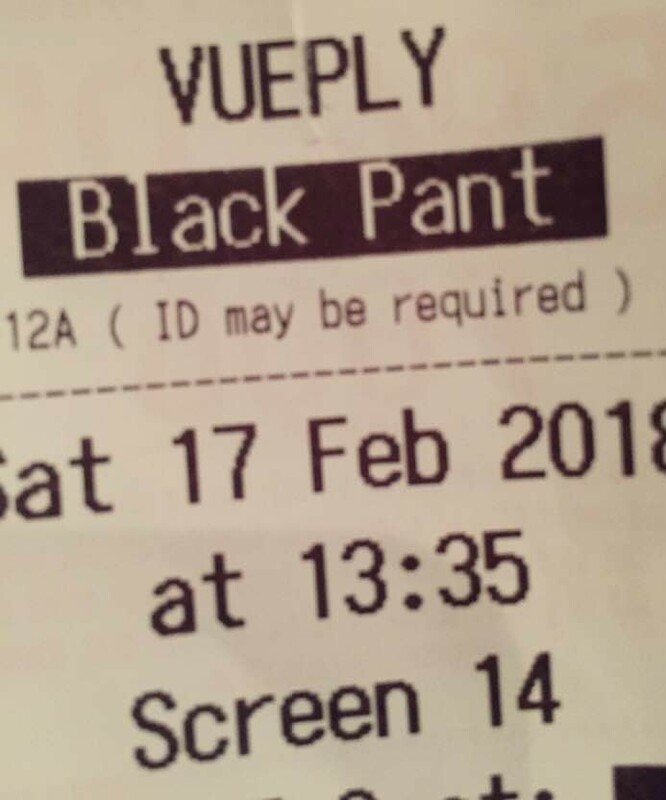 We also went to the pictures to watch Black Panther or “Black Pant” as it rather thrillingly says on my ticket. I like a black pant myself – especially with a good boot. Black Panther is a very important moment in black culture as it is the first blockbuster with an almost exclusively black cast. This is obviously a very welcome development but, once I got past that, I was once again watching a Marvel movie and had no idea what was happening. The Oxfam charity scandal rumbles on. What a mess. There are obviously some deeply disgusting people involved in this, taking advantage of the vulnerable people they were supposed to be serving. However, I think that the vast majority of day to day workers are probably still serving as they did before, in some of the most difficult and unlovely places. It would surely be a mistake to tar all these people with the same brush just because a few toe-rags have spotted an opportunity. All the needs are still there. The system obviously needs a complete overhaul but the vultures who are circling and talking about withdrawing overseas aid are out of order I think. Also, how lovely that some people have been sending flowers to the people in their local Oxfam shops because they have been the subject of abuse. 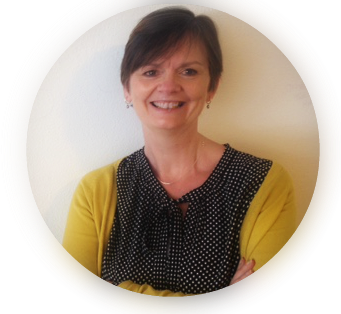 Big brave people abusing volunteers – usually these are ladies called Betty with American tan tights and shoes they can stand up in all day who give their time for free because they see the horrible pictures on the news and want to help. The world is going bonkers. But I can do a fairly decent “deeper than a submarine” just occasionally when I’ve accidentally strayed into an All-age and can’t escape. Religious aerobics. Sherry for breakfast helps.